One moment your daughter is fun-loving and energetic–a pleasure to be around. The next she’s sulking in silence, or worse, screaming and slamming the door. Congratulations, you’re the mother of a teenage girl. Your daughter is on an emotional roller coaster. Responding in kind just adds fuel to the fire and erodes your relationship. 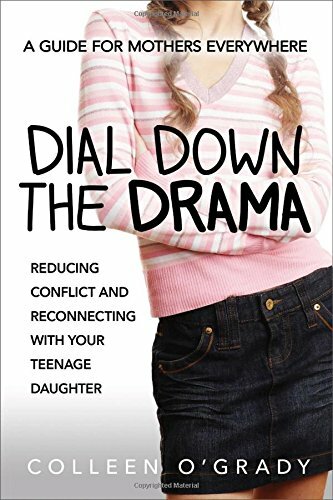 Teens need a stable anchor–a mom who calmly de-escalates scenes and parents intentionally, even when her child is pushing away. Moodiness, anger, and defiance can stress the best of us. 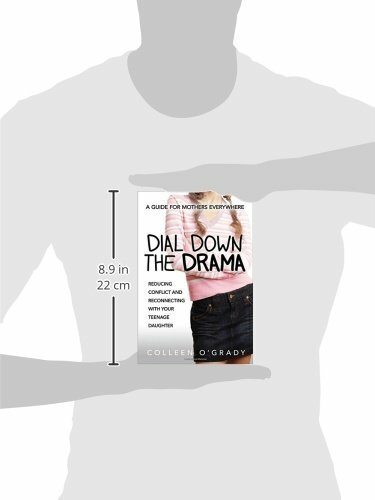 This empowering guide gives you the tools you need to defuse the drama–and dial up the joy.